“Strengthening the number of women in leadership roles in sport is key to addressing gender balance at all levels”, said Judy Murray, one of the most influential figures in tennis, at today’s second Grand Women’s Summit held on ladies day of the Crabbie’s Grand National Festival. Murray joined Rugby World Cup winner Maggie Alphonsi MBE, Shelley Alexander; BBC editorial lead for women’s sport and Chief Executive of the British Horseracing Board Nick Rust on the panel, hosted by Channel 4 Racing’s Tanya Stevenson. 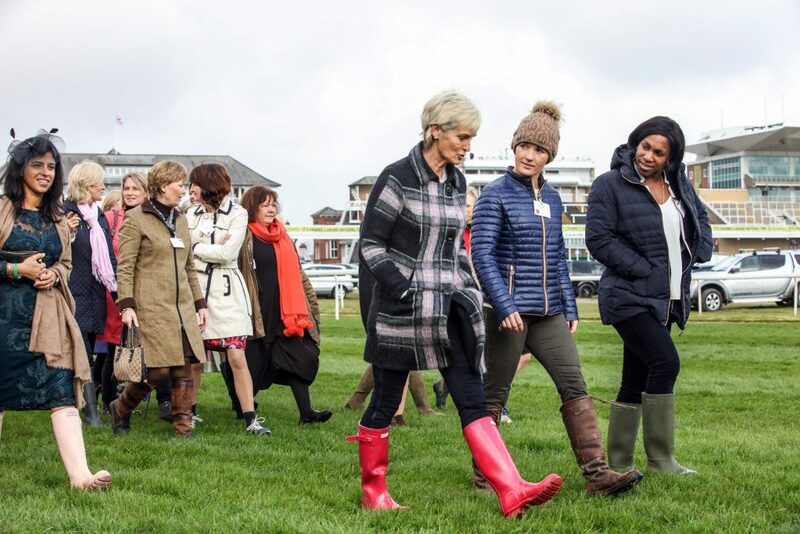 125 delegates heard from the speaker’s experiences and views on gender diversity in sport at the summit hosted by Aintree Racecourse and Women in Racing. Click here to see a video showcasing the different roles of women involved in horseracing by Women in Racing.